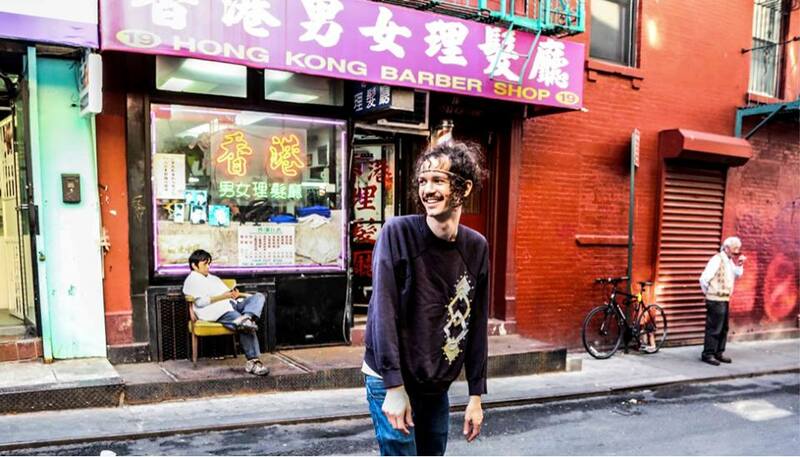 Darwin Deez, just released a new single “Time Machine” to usher in his next album Double Down due out September 18th. One of my favorite artists, Darwin Deez, just released a new single “Time Machine” to usher in his next album Double Down due out September 18th. “Time Machine” is an imaginative, explosive new pop track you will want to listen to on repeat. This windows down, radio up jam will make you dance and sing along at the top of your lungs. Double Down (due out September 18th) is available for pre-order now on signed CD and LP via the Darwin Deez store and iTunes download. Pre-order your copy now and listen to the new track below! Tags: All I want is you, cher dunn, cher volume, cheryl dunn, Darwin Deez, Darwin Deez Double Down, Darwin Deez new music, Darwin Deez Time Machine, Double Down, Double Down CD, Double Down Darwin Deez, Double Down Download, Double Down LP, music, music blog Philadelphia, my life in sound, Mylifeinsound, new Darwin Deez, new music, Philadelphia music blog, philly music, philly music blog, Time Machine, Time Machine-Darwin DeezCategories: inlust., justlisten., lovelovelove.